Seeing as replacement front grilles for the Berlinetta are next to impossible find (used and otherwise), I plan on 3D printing some replacements. 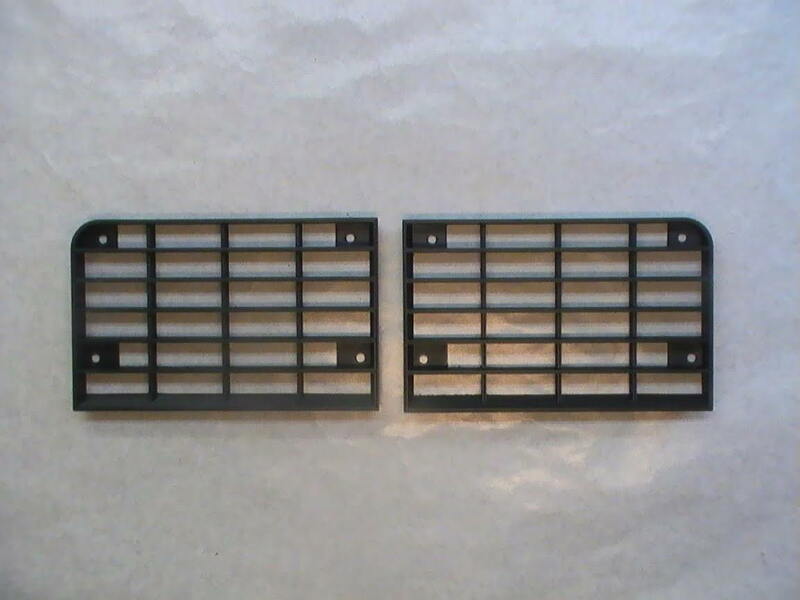 Problem is, I am having a hard time finding a full front end picture that shows the detail of the original grilles. Does anyone have such a picture they can take/post? 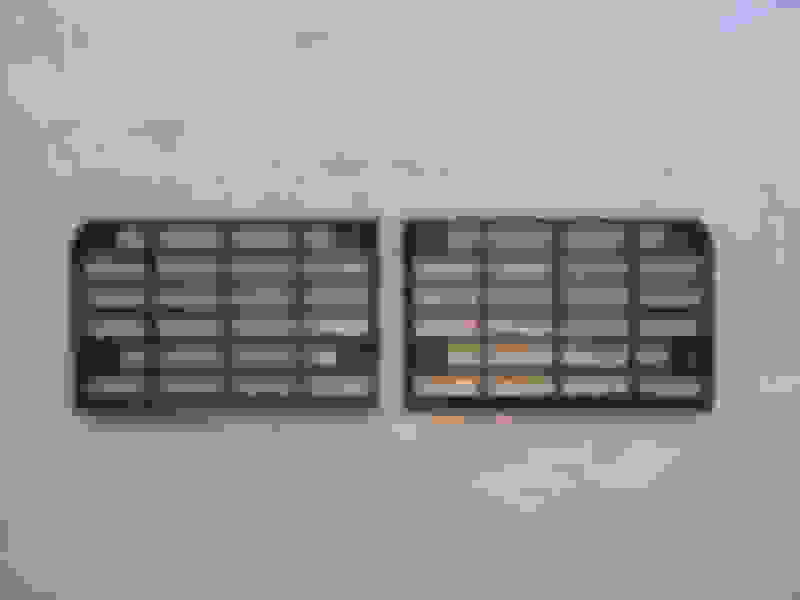 I just need to match the style (vertical/horizontal mesh pattern). I can get the overall shape off of the car. The Grills are not "square" and the upper edge is "slanted" compared to the rest of the mesh pattern. Here's a few pics that should help. Note where this measurement starts,.. at the square edge, not at the top of the grill. Top Right Point of left grill in pic is about 81/8" from square edge. Total height at center point is 5". 16 and 3/8" at the widest point. About 5/8" gap in the middle of the 2 grills as positioned. Are they not the same shape and size as Z28 grilles?? nope,..... not the same, They are different. wish you could do the 85-87 sport coupe grill too, while you're at it. they don't reproduce them and they are hard to find. John, wow, thanks for the details! I designed a pair from the remaining corners I have on the car, and a couple pictures I did manage to find. These pictures will help me refine the design. If I can get detailed measurements and/or a picture, I can give it a shot if anyone is willing to help test the fitment. The early Berlinetta/SC ones I designed required a couple prototypes to dial in the fitting (and it can be refined even more). Looks like your getting real close,..... still look a little to "square". It was kinda' tough to get proper measurements because the factory grills are "slopped" or "raked" to fit the contour of the bumper openings. As long as you've got as decent bumper cover you should be able to keep tweaking the design till you get a good fit. Looking forward to seeing the final result !